ISHPEMING — For those looking to learn more about the complexities of Lake Superior’s food web while enjoying live music, refreshments and more, the Forests for Fish Forum: Lake Superior Food Web – Exploring the Inputs and Depths will be held from 5 to 9 p.m. Tuesday at the River Rock Lanes and Banquet Center in Ishpeming. 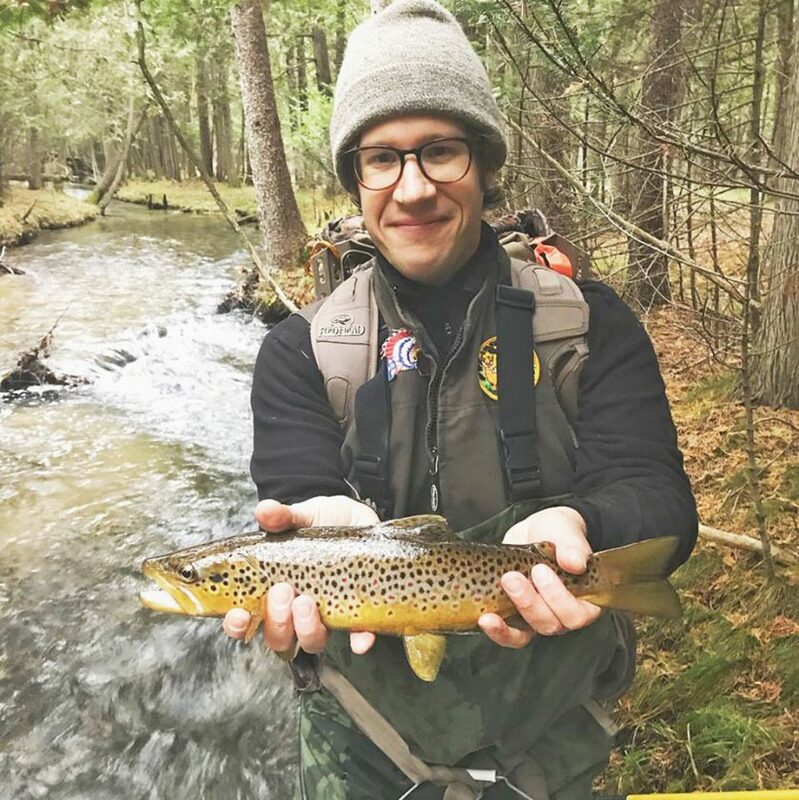 The Michigan Department of Natural Resource is hosting the event as part of its Wildlife through Forestry Series, with sponsorship from the Superior Watershed Partnership and the Fred Waara Chapter of Trout Unlimited, organizers said. “We want to take folks more deeply into an understanding of our freshwater ecosystems so they can better understand why careful forest management of the watershed forests, and especially riparian buffers, is critical for our streams and ultimately the Big Lake,” Gary Willis, a service forester at the DNR’s Baraga Customer Service Center, said in an email. Attendees will hear from multiple speakers at the event, including Brandon Gerig, a professor of fisheries biology at Northern Michigan University; Thomas Pratt, a research scientist with Fisheries and Oceans Canada, and Shawn Sitar, a Lake Superior fisheries research biologist with the DNR. The free event will open at 5 p.m., with resource personnel available to meet with the public at this time. Musician Adam Carpenter of Chasin’ Steel will then perform on stage from 5:30 to 6 p.m.
Pam Nankervis, a habitat biologist with the U.S. Forest Service, will open the forum at 6 p.m. with a discussion about the area’s watershed and the importance of watershed management, Willis said. 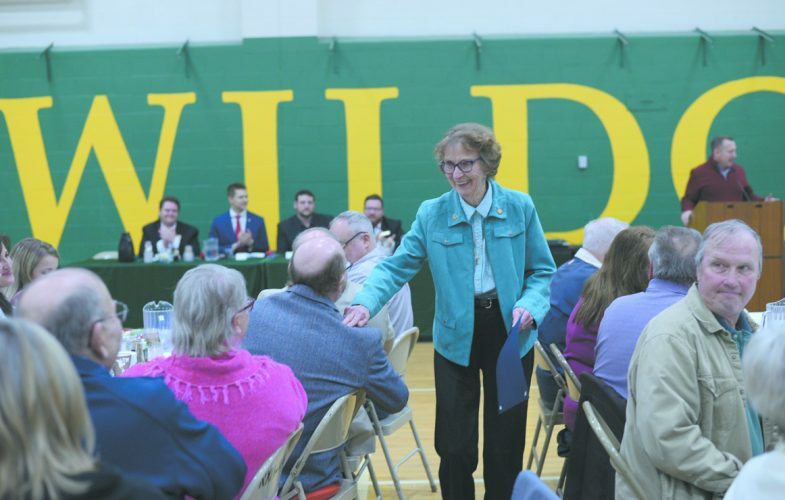 “She will devote her time to discussion of the watershed, which will allow our featured speakers to focus on the streams and Big Lake, although each speaker will briefly tie-in with Pam’s message of careful watershed forest management to re-emphasize the importance of maintaining riparian buffers,” Willis added. Following the close of Gerig’s talk around 6:55 p.m., a 20-minute break will be held, with music again by Carpenter and refreshments — including baked and smoked lake trout and white fish appetizers — for attendees to enjoy. “I plan on introducing people to the fishes that use the nearshore areas of Lake Superior, focusing on a few species that rely on healthy watersheds to tie into the evening’s theme,” Pratt said in an email. Pratt will focus on species such as lake sturgeon, walleye, coaster brook trout, rainbow smelt and lake trout. “I will also tell the story of the rehabilitation of the fish community over the past 50 years, with an emphasis on where we are today,” Pratt said. After Sitar’s talk, Jim Cantrill, chapter representative for the Fred Waara Chapter of Trout Unlimited, director of general education and department head/professor in communications studies at NMU, will deliver closing remarks and there will be a question-and-answer session, organizers said. The event is sponsored by the Superior Watershed Partnership and the Fred Waara Chapter of Trout Unlimited. The River Rock Lanes and Banquet Center is located at 1011 North Road, Ishpeming. Contact Willis at 906-353-6651 or willisg2@michigan.gov for more information about Tuesday’s event.